Days before UnREAL’s second season premiere, Lifetime has greenlit a third season of its critically acclaimed scripted drama, UnREAL with a 10-episode order, it was announced by Liz Gateley, Executive Vice President and Head of Programming for Lifetime. 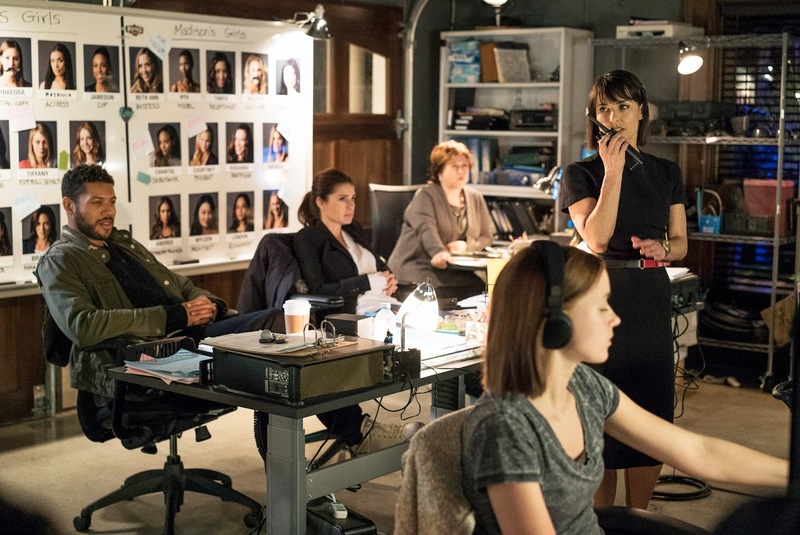 UnREAL’s third season is set for a 2017 release. UnREAL has been recognized with numerous awards and nominations to date including a Peabody, an AFI honor as a Television Program of the Year, and a Critics’ Choice Award for Constance Zimmer’s performance.